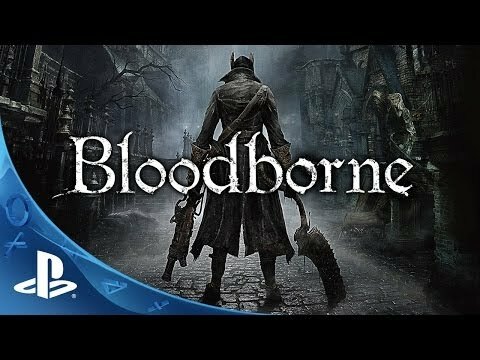 Sony Worldwide boss Yoshida-san stepped on stage to announce Bloodborne, formerly known as Project Beast.The new IP coming out of From Software. The game is set for release in 2015 on PS4. It’s being directed by Hidetaka Miyazaki, who did Demon’s Souls and Dark Souls 1.